Genesee Intermediate School District proudly provides early childhood services and preschool programs for children and families in Genesee County. Services and classroom programs are free (income based) and we welcome all children, including those with disabilities or cognitive delays. 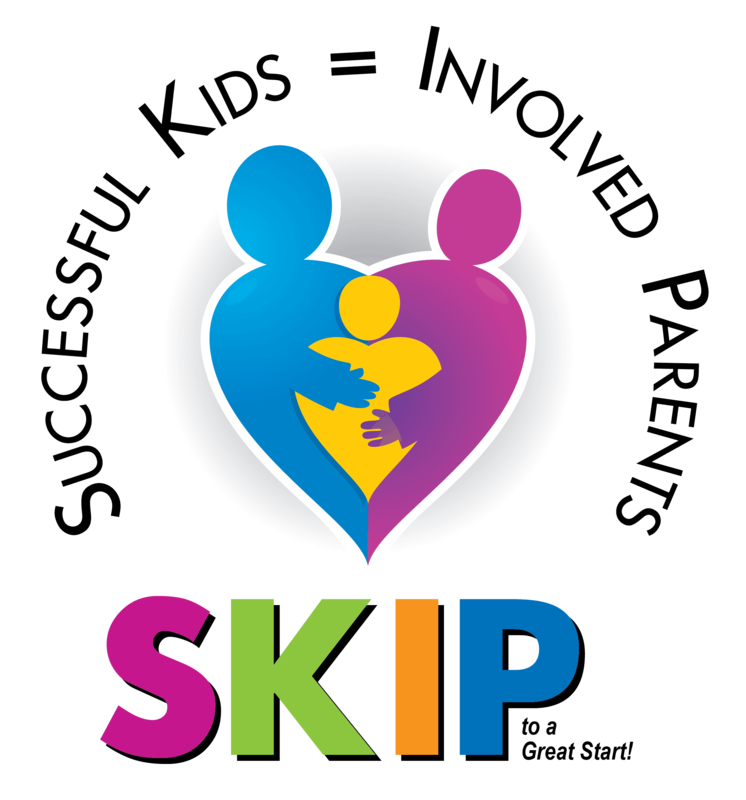 Free early intervention services for infants and toddlers, birth to five years of age, with developmental delay(s) and/or disabilities, and their families. Serving Flint and Genesee County. Free Infant/toddler and preschool classes and other services for children and families. Early Head Start serves Flint children ages six weeks to three years of age. Head Start serves children, ages three to five, in the Beecher, Carman-Ainsworth, and Flint school districts. 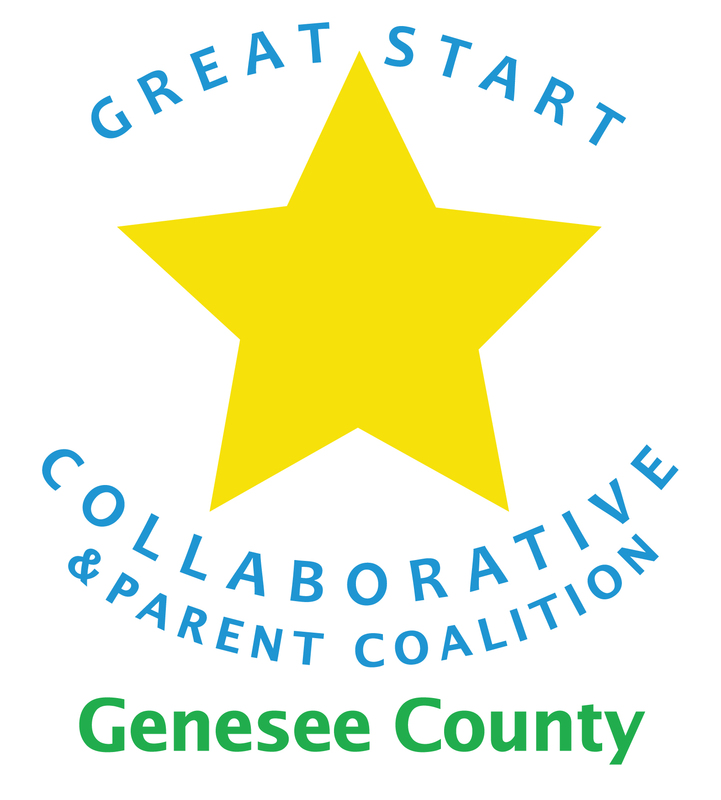 Free preschool classes for Genesee County children, age four. Classes are located in schools and childcare centers throughout the county. Resources to help parents provide a great start for their children, prenatal to third grade. Includes opportunities to participate on a parent coalition and in family activities and support services. Opportunities for fun activities and family support program for Genesee County families with children prenatal to kindergarten entrance.